The crew shared a rare glimpse of work on the new season as they took a much-needed ice cream break. Temperatures are already rising in the Great British Bake Off tent, prompting the show’s new presenters to stop work for an ice cream break. 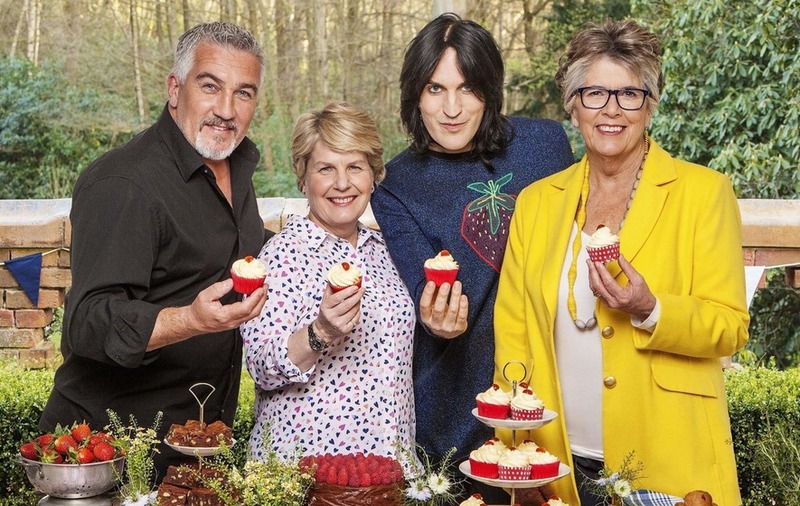 Judge Paul Hollywood posted a picture of the “fab four” – including Prue Leith, Sandi Toksvig and Noel Fielding – perching on a wall and enjoying what look like Fab ice lollies. The casual snap offers a rare glimpse of the new team since the show transferred from the BBC to Channel 4. The next season will be the popular Bake Off contest’s first in its new home and its first without former judge Mary Berry and previous presenters Sue Perkins and Mel Giedroyc. The Great British Bake Off will reportedly return to screens later this year.